Get Your Ultimate E-commerce Shipping E-book for Free! Learn how to set up your shipping process and determine the best shipping rates. In today’s $461 billion e-commerce world, consumer expectations of the e-commerce experience converge on one key element: shipping. In fact, 79 percent of consumers said free shipping would make them more likely to shop online. As a retailer, it’s mission critical to get your e-commerce shipping solutions and strategies in tip-top shape so that you can be successful. 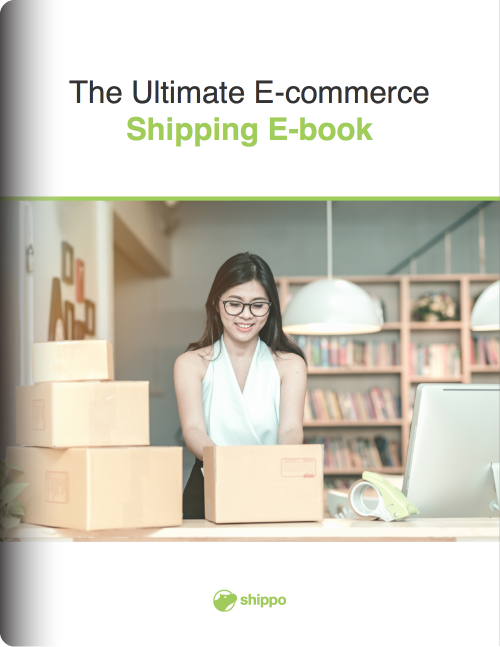 This e-book will take you through every aspect of e-commerce shipping, including how to set up your shipping process and determine the best shipping rates for your business, so you can fulfill orders and exceed customer expectations.